What does Keep It Simple Mean for You? Flexibility - in person consultation at your home, by telephone or email, whichever you prefer. 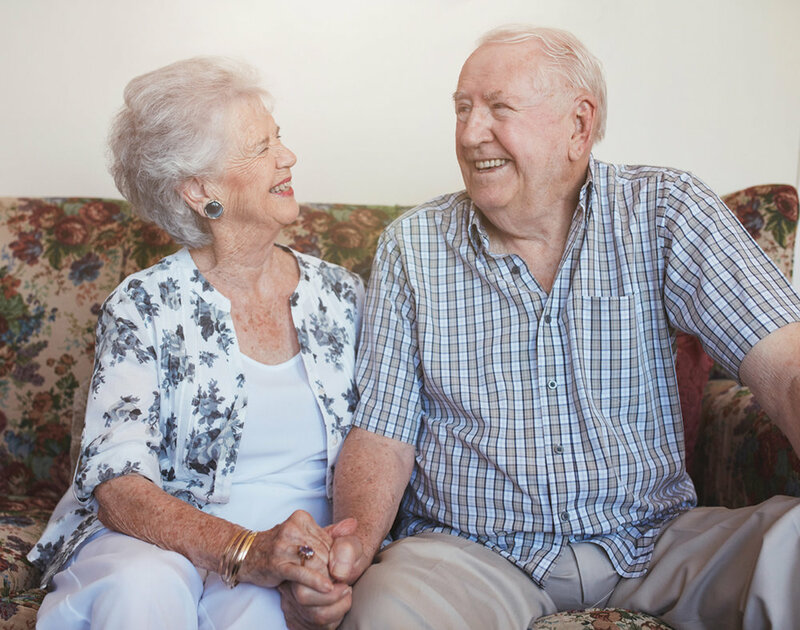 The Keep It Simple Team is here to guide you through the process of finding the senior community that is right for your loved one. We will identify several care communities that best meet your personal criteria and schedule tours for you. We will be happy to accompany you on the tours and are available to answer any questions you may have. Please know that these are referrals only - the final decision is yours. For your convenience, we can also provide resource information that can help ease the transition into senior living.